IDC recently published a MarketScape report titled IDC Telecom MarketScape for Next-Generation Service Providers 2016-17, which evaluates the leading regional and global telecommunications service providers (SPs) in Asia-Pacific. 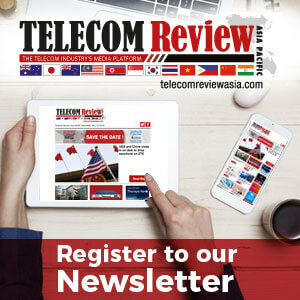 According to the report, AT&T, BT, Orange, and Singtel were identified as “Leaders” of the next-generation telecom service providers in the region along with plenty of challengers in the market. 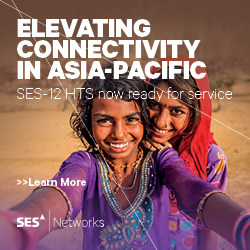 This group of “Leaders” is closely followed by "Major Players" in the market which includes regional service providers, such as Telstra and NTT Coms, along with global service providers including Vodafone, Verizon, and Tata Communications. GCX is classified under the “Contenders” group. "The telco landscape is being reshaped by enterprise demand for this transformation to digital platforms. 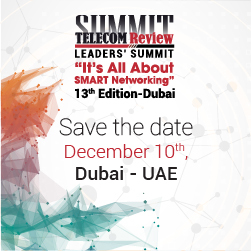 The impact of key 3rd Platform technologies and accelerators, and the enterprise desire to leverage on these technologies for differentiation in a crowded marketplace is clearly visible,” said Nikhil Batra, Senior Research Manager for Telecom Practice, IDC Asia/Pacific. "In the short term, SD-WAN and enterprise cloud connect will be important, followed by 5G, software-defined networks, and virtual network services (VNS), with a distinct focus on customer experience throughout. Most of the SPs today have responded to these enterprise requirements by expanding into adjacent areas and providing not just the technology, but the business expertise along with it. However, they continue to differentiate themselves based on their focus and key strategic capabilities," added Batra.